2. Create a new folder called "Old Modules" and cut and paste all the XML modules from this folder into it. 3. Open the "Templates" folder. 4. Copy and paste all the XML modules from this folder into the "Control" folder. 5. 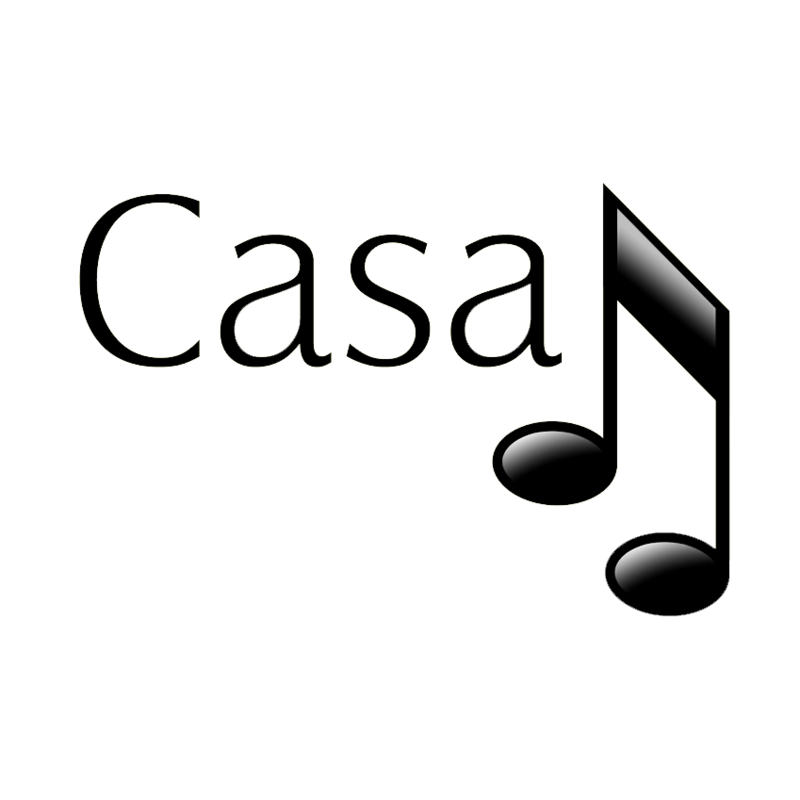 Restart CasaTunes and select the module you want to use.